Christianity101: UPDATE On "Hillsong the Church of Satan"
UPDATE On "Hillsong the Church of Satan"
Notice on this banner the words "The eyes of the world opened to a new way of living..."
(NEW AGE MOVEMENT) <- Teaches you to be your own god! In the midst of the chocolate eggs, holiday fun and good times with family and friends, let’s remember what Easter is truly all about — JESUS! We have very special plans for each of our Easter Services. We’re honored to have Martin Smith, former lead singer of Delirious! & incredible songwriter involved in our services across Easter. EASTER WORSHIP PARTY with MARTIN SMITH! 30Take heed to thyself that thou be not snared by following them, after that they be destroyed from before thee; and that thou enquire not after their gods, saying, How did these nations serve their gods? even so will I do likewise. 31Thou shalt not do so unto the LORD thy God: for every abomination to the LORD, which he hateth, have they done unto their gods; for even their sons and their daughters they have burnt in the fire to their gods. So regardless whether YOU think it is OKAY to celebrate EASTER, the Word of God is CLEARLY AGAINST IT! And Hillsong goes against the Word of God by celebrating the holiday. 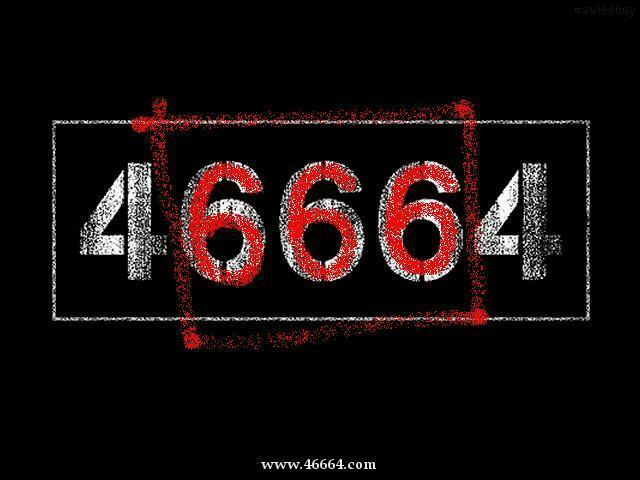 Now on "Resurrection Sunday" Martin Smith, singer from the band delirious sang the song called "The walk to Freedom" at Hillsong and in the song were the Lyrics "46664" everyone in the church was singing along "46664" as Christians do you not know that this is the number of the beast? yes everyone of them were cheerfully singing along very happily not knowing what it was they were singing...? Kind of like a chant, where everyone was mesmerized and paying no attention to what the lyrics were. (I did after the event ask some members if they knew they were singing ...6-6-6... and they told me No they weren't) Now if you did this unknowingly and weren't even able to pick that up! then what else are you not picking up that Hillsong is teaching you? 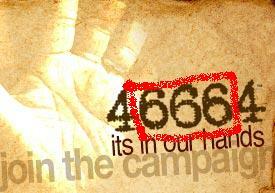 All the members at Hillsong sang the numbers "4 666 4" SIX TIMES!! 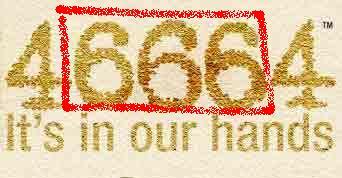 And he causeth all, both small and great, rich and poor, free and bond, to receive a mark in their right hand, or in their foreheads: 17 And that no man might buy or sell, save he that had the mark, or the name of the beast, or the number of his name. 18 Here is wisdom. 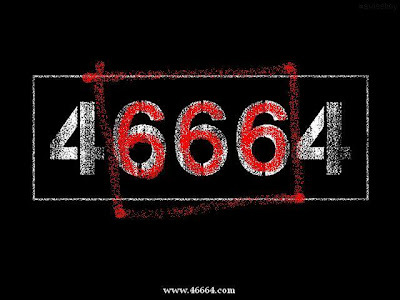 Let him that hath understanding count the number of the beast: for it is the number of a man; and his number is Six hundred threescore and six. 16And would not suffer that any man should carry any vessel through the temple. 17And he taught, saying unto them, Is it not written, My house shall be called of all nations the house of prayer? but ye have made it a den of thieves. Hillsong CLEARLY goes AGAINST the Word of God! And then there are the thousands of dollars in "love offerings" Houston regularly personally pockets for every talk he gives on the international Pentecostal speaking circuit. 24No man can serve two masters: for either he will hate the one, and love the other; or else he will hold to the one, and despise the other. Ye cannot serve God and mammon. 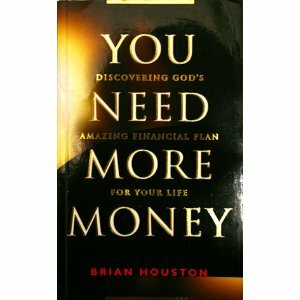 YOU CANNOT SERVE MONEY AND GOD AT THE SAME TIME, IT'S EITHER MONEY OR GOD! 25For it is easier for a camel to go through a needle's eye, than for a rich man to enter into the kingdom of God. Hillsong is also well known for their WATERED DOWN gospel, on their albums they have scripture with some paragraphs taken out, the paragraphs taken out are about repentance and sin, instead Hillsong teaches that all you need is to accept JESUS and you are saved. I recently read through the CD liner notes of your "Hillsong Live - Mighty To Save" CD. In it I found an explanation on how to become a Christian. "Our prayer is that you would discover the Author of Love . . . Jesus. His life and death represent the greatest gift of love the world will ever see . . . a gift for you. All you need to do is accept it . . . a brand new start to a life lived in relationship with God. Meeting God is as simple as praying a prayer . . . asking Jesus to meet you right where you are. If you are not sure that you know God, and that you are going to heaven, then make this your prayer today . . . I need You . . . I need Your grace to forgive me and I need your love to change me. Thank You for your amazing love. Thank You for giving me life and eternity. But above all, thank you for dying on the cross for me. I accept You as my Lord and Saviour. Now I'm a Christian, which means You live in me. I belong to You. I will live my life for You and I will love You forever . . . Amen." Can you please explain to me why repentance is never mentioned in the gospel presentation in the CD's you sell but your website says that "in order to receive forgiveness and the 'new birth' we must repent of our sins"? Can you tell me which one is the correct? if my people who are called by my name humble themselves, and pray and seek my face then I will hear from heaven and will forgive their sin and heal their land. Can you explain to me why you deleted the line from that verse that speaks specifically about repentance? I hope you agree that it is very serious indeed to add to or delete information from sacred Scripture. 6Add thou not unto his words, lest he reprove thee, and thou be found a liar. 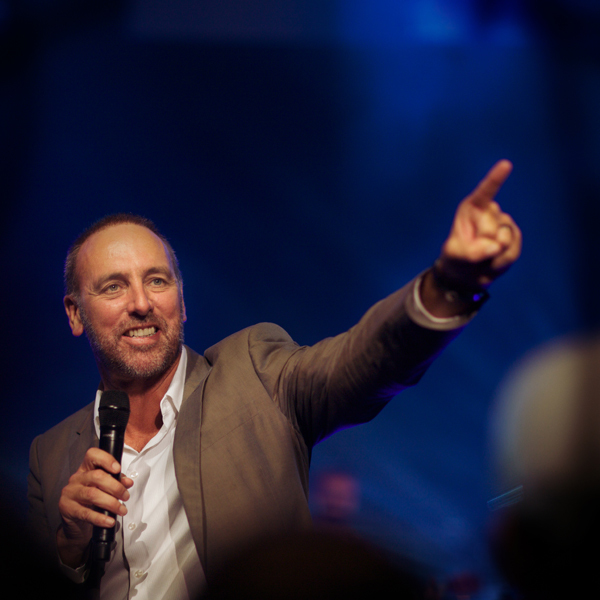 Overall Hillsong is a bad place to be, yet many of it's members stand strongly by the organisation, but one day they will be held accountable for their actions, even after having the truth shown to them, the question is... are they really willing to give up their soul just for an organisation? 17Wherefore come out from among them, and be ye separate, saith the Lord, and touch not the unclean thing; and I will receive you. The Attack on God's Word!